Are you ready to embrace your development? Top performers include coaching as part of their routine to develop effective psychological and emotional conditions which are essential components to performance whatever your profession. Our coaching will clarify your personal and professional focus and goals, ensuring you are grounded, energized and assertive, moving through life with a healthy and sustainable momentum working collaboratively with yourself and others. When we grow our skills and abilities that develop and maintain healthy relationships at home and work life runs smoother. We become energy efficient. A individualized development plan will enable achievement of incremental steps towards your realistic goals. Part of our coaching process is identification and purpose of root cause progression blockers and healthy developmental solutions to these. A skillful and experienced coach is energetic, encouraging, professional and dedicated to your progression and wellbeing. You will achieve more with this support. Our courses range between 6-12 meetings. If appropriate your course can continued with a meeting every 1-3 months to maintain personal and preventative development. 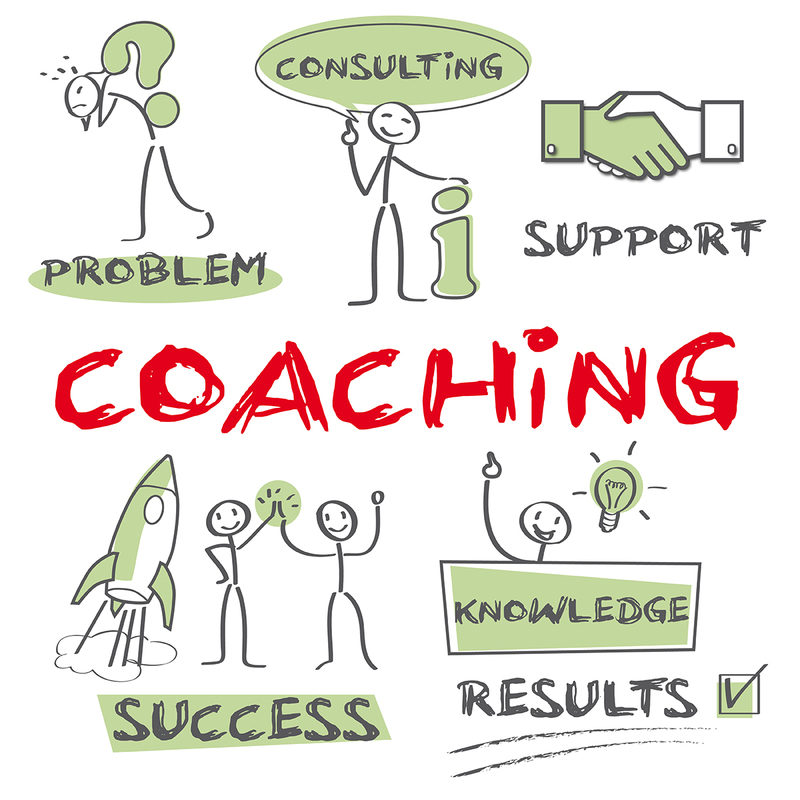 The first step is an initial meeting which identified what style of coaching is appropriate. If coaching is no appropriate at this time we will refer you to another in-house specialist or an appropriate external service. Coaching is an adult-adult, equal, collaborative relationship. 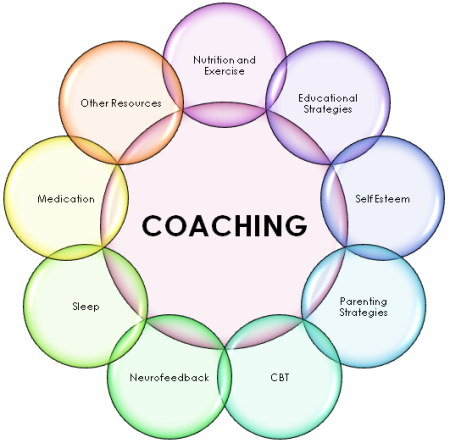 Our Coaching is always focused on strengthening your all round wellbeing using up to date research and strategic interventions. You will learn how to prevent common mental health issues and coach yourself with treatments that work when necessary. This is exciting and energizing work, we can develop more with skillful support than we can by ourselves!